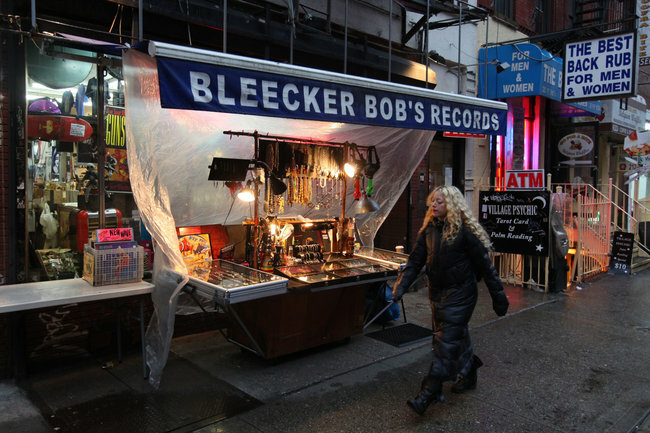 Bleecker Bob’s Bound for East Village? The news that both Bleecker Bob’s Records and the Holiday Cocktail Lounge would close amounted to a brutal double-whammy for many locals living around the Village. But there’s a silver lining: Jennifer Kitzer, a longtime partner of Bleecker Bob’s, told The Local that if worst comes to worst, the store will move to the East Village or Lower East Side.